LightingLighting.co.uk is operated by Liberty Home Stores Ltd, one of the UK's fastest growing multi-channel retail groups. 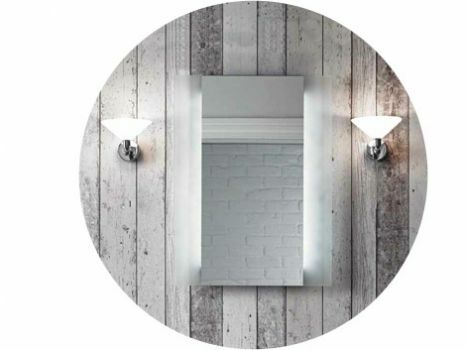 Lightinglighting.co.uk is our premier online lighting site which offers some of the top brands from our store at low online prices and with great customer service. Endon, Firstlight, Saxby and Searchlight. Lightinglighting.co.uk prides itself on providing our customers with excellent customer service and great value for money. Our relationships with leading lighting brands mean that we can offer the best lights at the best prices and you can be assured that the products you receive will be the genuine article. Our website uses the latest stock management software allowing us to guarantee the availability of all lights listed as “In Stock” on our website. 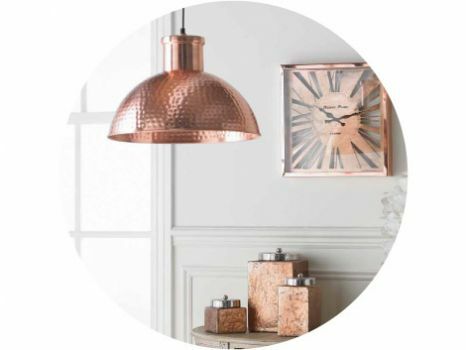 Lightinglighting.co.uk offers same day dispatch on all orders placed before 1pm Monday to Friday. Our ‘No Hassle’ returns policy means that if you are unhappy with your purchase for any reason and it is in a brand new and unused condition you can return it to us for an exchange or full refund within 30 days of purchase.